The picture above was taken shortly before Noah’s 7th birthday party, and he looks so grown up! The reason he looks so grown up is because he is growing up! In the years since I started this website, Noah has learned how to walk using treadmill therapy, sat up on his own, and even took his first steps! He’s accomplished so many milestones! I wish I could go back in time and tell myself that so many of the parenting fears that I had when Noah was first born would never come true. It is such a joy being his dad. Many of you have watched Noah grow up through this blog, and our Facebook and Instagram account. I want to say thank you for not only following our story but for being so encouraging to us. We appreciate every one of our readers and social media friends. In some ways, you guys are like our extended family, especially those of you who have been following our stories for years. On a side note, for years we’ve spent more time sharing our story on our social media channels and not much time on this blog – but the plan moving forward is to spend more time sharing our story here! If you haven’t subscribed to the blog, but sure to enter your email in the box below so we can stay connected. Thanks again for being a part of our story! How long have you been following our story either on this blog or on our social media channels? Leave a comment and let us know. I’ve been following for about a year now. It’s wonderful to read your posts and to see your beautiful boys! Thanks for the advice and stories! It’s been wonderful to watch Noah grow up he is such a wonderful character to follow God bless all of you and look after this little boy. I ha’ve been following you and Noah for quit sometime I have enjoyed watching Noah growing into the great young lad that he has become.the great big brother he has been.I watched him get on the bus the very first day he started.I have really enjoyed all the milestones he has accomplished through the years. I have been following since day 1, my son Harry is about 7 weeks older than Noah! Wow – that’s awesome! Thanks for following our story. Do you remember how you came across our blog? Thanks for following our story, William! I remember Noah learning to walk with treadmill therapy and I think I have been following for years. It is a great pleasure to see all his accomplishments and all the grest experiences he has both at home and in your travels. Thank you. Merry X’mas and a very happy New Year with grest Blessings to your family. Thanks for following along all of this time. Merry Christmas! He is such a handsome little man! That is great that he is developing so well. Lots of love to your family. Hi Sam! Do you have a child with Down syndrome. Your blog was one of the first ones that I read when I found out our little girl had DS. It has been tremendously helpful (she is now 3), and I am thankful that you have been willing to share your experience! I started a blog to increase awareness about DS as well: http://www.evietheextraordinary.com. God bless you and your family! I have watch Noah grow along with everyone else & I can not believe that he is already 7 years old. All Special Needs children are Gods gifts to us mere mortals/humans. We are so privileged to have these wonderful, awesome, loving special gifts from God & to watch & be there while they grow. Thank you for taking us along with you on these journey’s. Merry Christmas to All! Hi Rick, I have been following your blog for 2yrs now after coming across it when I was google searching information about DS when my son, Nikau, was first born. 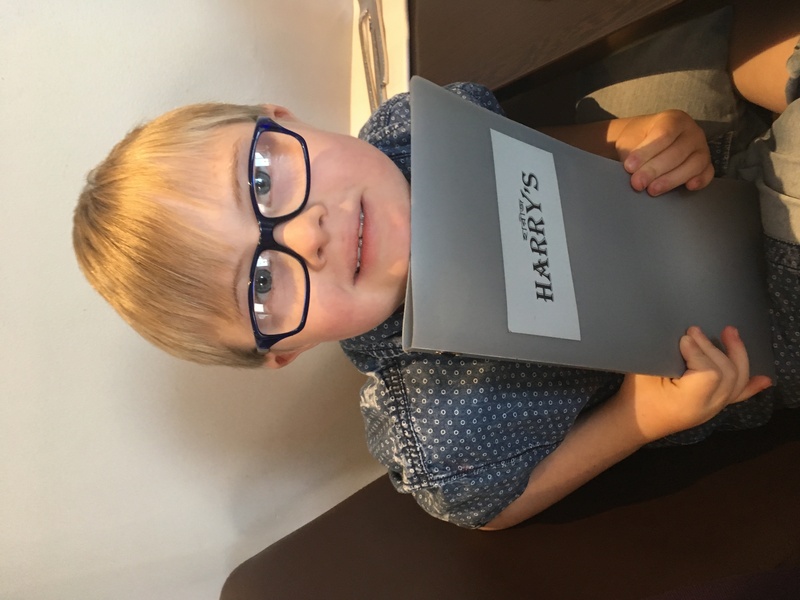 I am so glad when I stumbled across your blog as I have used it for not only ideas but also reassurance that our very special children will get there in the end & achieve anything they want to. I Teally pleases you are going to upload more to your blog as I look forward to reading your posts. 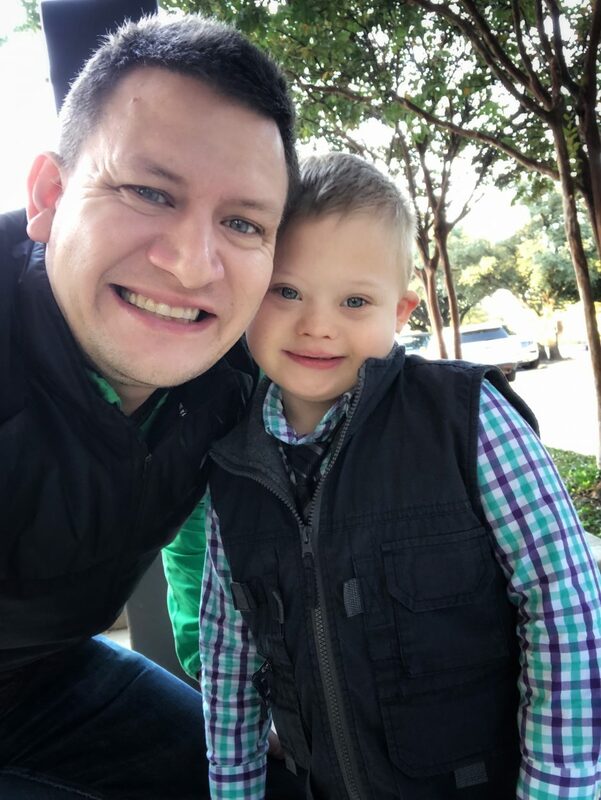 Thank you Rick, for sharing as a parent & thank-you to Noah for sharing his story with the world & reassuring everyone that there is nothing ‘down’ about Down Syndrome it’s actually the opposite!!! Happy New Year! Thanks for your comment and for following our story. All the best to your family, and please keep us posted on your family’s story!